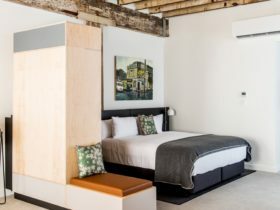 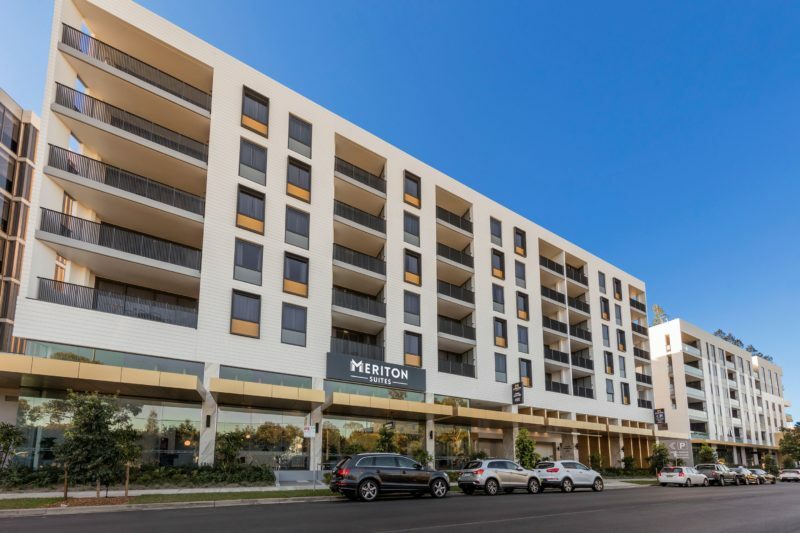 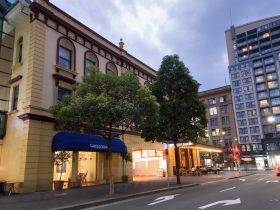 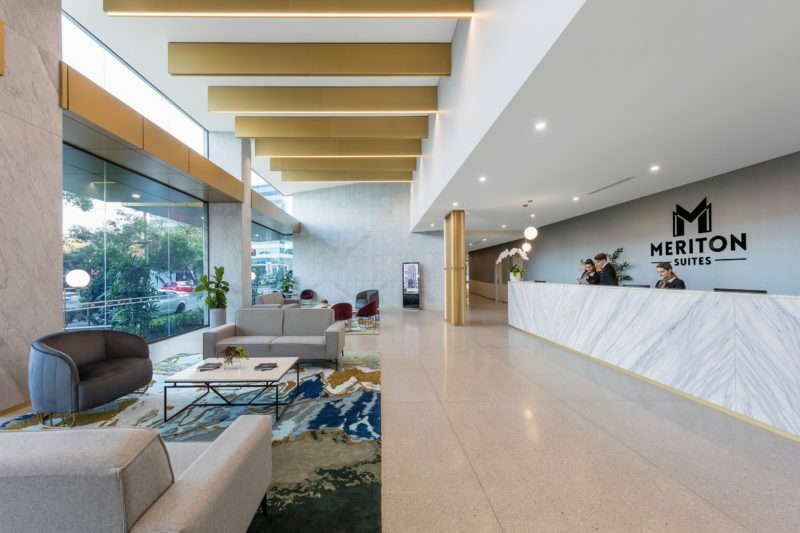 Meriton Suites Coward Street, Mascot is the newest all-suite accommodation positioned within close proximity to both the Sydney Domestic and International Airports. 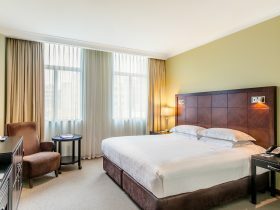 Check-in and experience larger suites than your average hotel, with the only three bedroom accommodation option within close proximity to the airport with a Guest Services team who will warmly welcome you 24 hours a day. 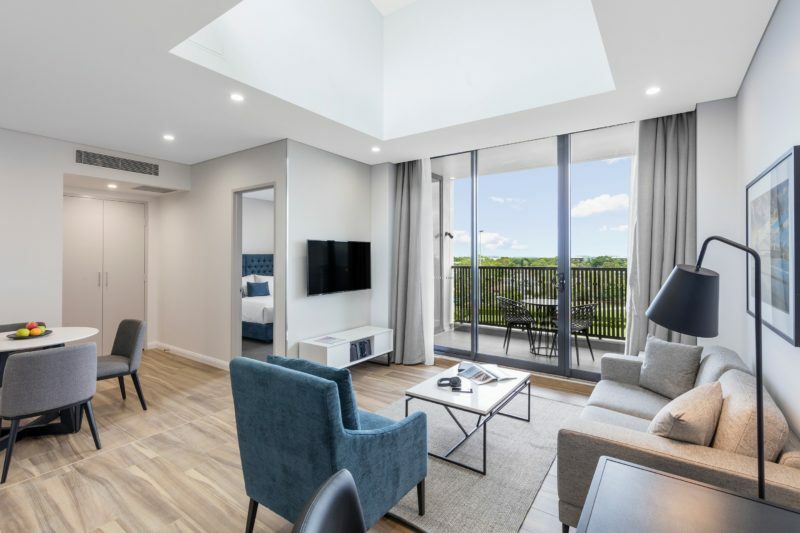 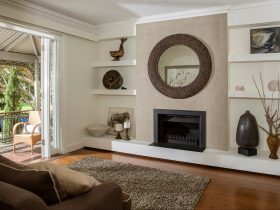 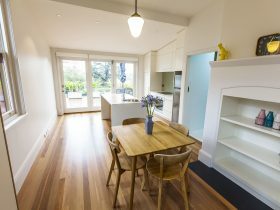 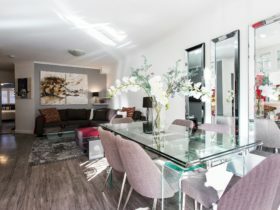 With 179 suites on offer, you will be surprised by the stylish fit-out and large living spaces, fully equipped gourmet kitchens, an internal, self-contained laundry and all the essential facilities to ensure a comfortable stay.